What's needed and up goes the cry, is something different. Through major changes and significant overturnings. 'Middle of the road' and the arts are a classic and projecting on to wider-impressions. Considered tame, light, undemanding, genteel, easy and smooth. Not, one or other and so much on sides, more neither here nor there. Fewer contrasts and danger. Mix and match. Word is 'safe' and supposed by some the advantage over risk and for society's best. Go back decades and associated with the established order and bosses. Now popular culture is a whole lot wilder on the moral front with the current liberal lead, getting a trad., and 'call me old fashioned' -- backlash. A somewhat smart and tidy sheen. Presenting social and family breakdowns for a growing state-run response. Maintain... nothing at all, 'safe' about the way we're pushed and prodded. The prevailing political mainstream is always lying. This morning the UK Govt. is "surprised". How ridiculous and such shallow pretence. Appearing all 'middle' and sensible are far from it. Pure and evil fakery in a designer suit and shiny smile. In this context would suggest all or not good for, depends on an outcome and 'what's God, for?' With an eye on the enemy and deceivers' devices into -- and what we're to do? The evangelical and active line tends toward conservatism. Holding on in the West to that which we have, and better, remains. Regain lost ground. Includes or should -- (but does it?) -- desiring freedoms to express in public what's offensive. Again, decades ago, a battle was Church-seen pushing to censor the said-to-be blasphemous. Nowadays, the threats are back at their door and over freedoms to 'preach'. Most popular kick-back and prohibition in talking, against Islam, and non-traditional sexual identity. This provokes a dilemma. Evangelicals -- and type -- want progressive on some things and the conservative on others. Talking 'progressive and... evangelical' this smaller wing wants certain opposite stands. Progs., aligning with the dominant liberal elite. Appears, not to see, the political insiders media-driven by elite and hidden hands. Yep, the dominators. Not a Right version wouldn't be blind and do likewise. Somewhat and a redeeming possibility is their libertarian side. Which could create space and less centralised power-over? Overwhelming fake, fraud and phoney, if we switch on 'the box', with varying of emphasis-ish. While all in all, if looking beyond or beneath it's about bow -- to the emperor. The wind-up and manipulates, politics and the cultural, mapped by design. Do we more want safe and carry on, or should we be up to stop the train and jump off? Rather let's get-off and build a new one. With this comes all sorts of subliminal. Can't trust the status quo not to languish for the benefit of most-rich and their castle. Top dogs wanting quiet and keep their lording-over. Lefties bemoan. While Right and Brexiteerists want to reckon independence and back to the UK-first. Both sets of supporters claim, talkin' revolution. With presenting need and first-stop target a change/or as remaining Govt. A lot of the judgement influenced by the safe spectrum. With culture and appearance in media-heads and assumptions, compounding, right-thinking. Anyone with the keys to the finance and enforcement into better realistic ways? Or are they, all... suckered along, with the deceiver's stealing, killing, and destruction? We're about to see a new phase of false-flags could-be hoaxes. Designed to drive the extreme and political, into violence. First, it stops talking, out loud and about No incitement but if broadcast; A, and because, although not happens B + C = criminal act. As for comedians not being able to say? What a terrible sign of the times. All thoughts we can vote or protest our way out of the emerging decline and fall is the problem, not a solution. The need we have and a 'way out' is itself compounded by two extremes in poverty or wealth. And the over and top that adds and pushes the final demonic screw, are collective lies. Headliner stuff. Songs of Satan. The cover and blanket, swamping any genuine moves, and liberation. We have the intellectual lost. Those, cannot believe the news is, 'that' deceptive, and in some and some presenters' -- deceived. The latest famous for fifteen-minute crisis and 'that killer' and 'those Muslims' is a ritual. Harvest as much collective misunderstood and misconstrued claims to know and care. Meant to get as many, singing stupidities. While this one caught more in-the-know to be fooled somehow and somewhat. Been a top achievement by the producers, get a whole lot pretending, to be wise and claim to see what's happening. Ain't. Lying or stupid. Stupid lying and all. Some of them deserve to swallow pride. 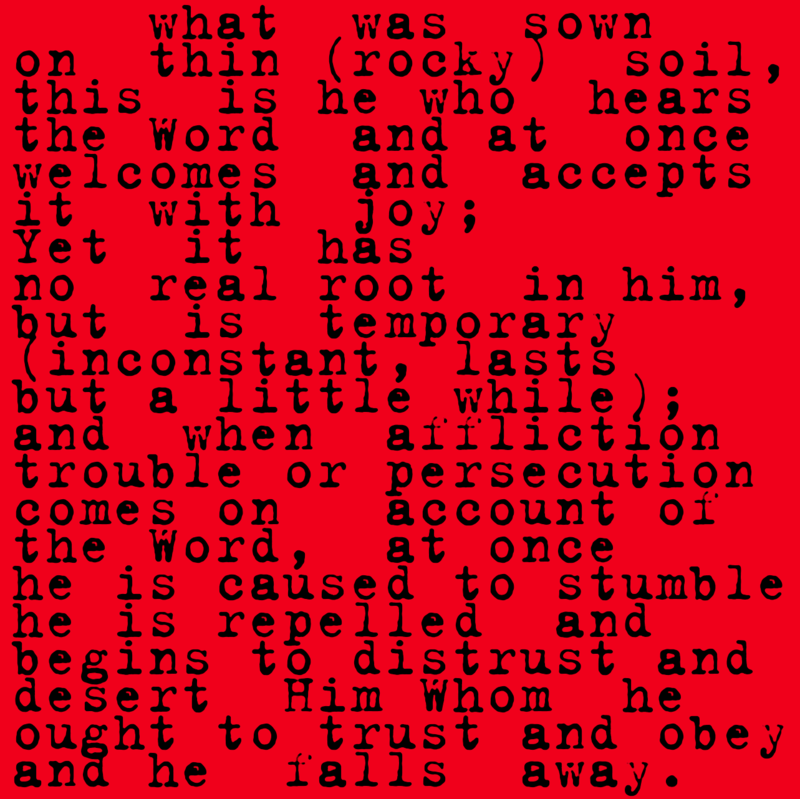 Regret and comes Jesus -- blessed repentance. Brief and: Context alone is nuts. How many others killed by attacks etc. G on? Not reported and, even if heard about, "...so? "The honest response. A less than proper filled with the Spirit one. Even so, we must get out from the double -and beyond- standard, in pretending to care. To consider 'this happened'? Yet not what told but deaths as we 'see' is to-be-believed. Fair enough. Not to consider otherwise and how and why it did, is at worst ignorance and as the Bible tends to note, our 'vanity'. Our own self-image and the need remain as we like to see ourselves. We're either too poor or rich. As in health, money and freedoms to move and associate. And express. It's what enemy c/o elite of the elite money and war-makers want to build. More and poorer and a few, very few, rich. Their dream. A twisted and sick vocation. Built out of resentment and hatred. Of us. And these people's unseen guides and opposition to God's proclaimed 'good news'. The footage -- let alone the establishment response -- is best-judgement 'theatre'. All the clues why left wide-open in the video. All a purposeful let know and hide in the drama and seeming atrocity. If people died it didn't look to be in what we saw. The best place to be is in having to trust God and not so downtrodden about surviving and self-absorption. Too much and ease -or- such troubles and can't talk much else. Extremes that we don't need. As for politics? 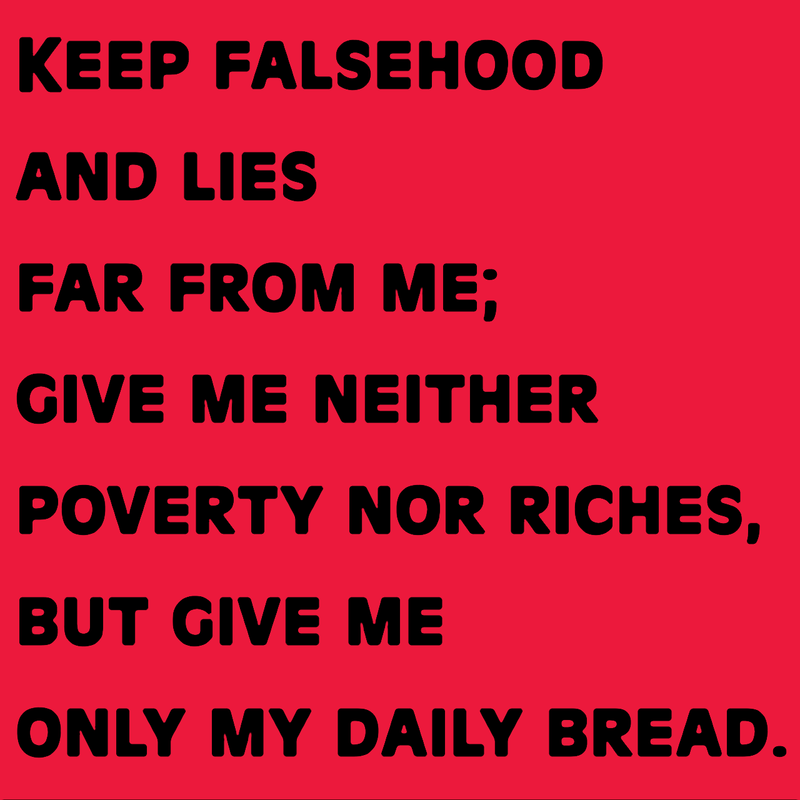 Insistent not to buy the lies is the primary first step and righteous' manifesto. Until and as-far-as we get, it's capitulation or courage? When we see the lies, let alone, embrace the truth.